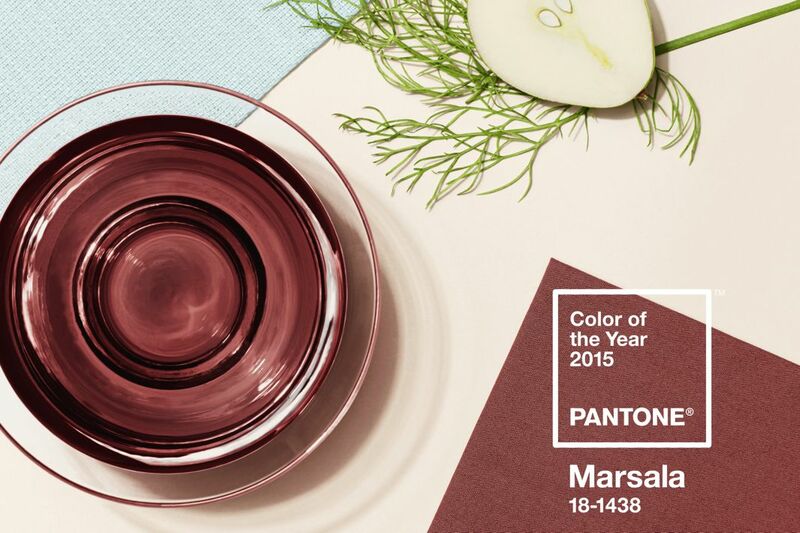 Despite similar shades such as burgundy, aubergine, and oxblood trending in both decor and fashion recently, some are unhappy with the choice of Marsala as color of the year. Outlets such as New York Magazine and The Atlantic have expressed their displeasure with the selection. But as Slate reminds us, there’s no accounting for taste. We at Househappy happen to like it. Maybe not for a whole room, but for accents here and there. And its depth and warmth are especially appropriate during the cool winter months. What do you think? 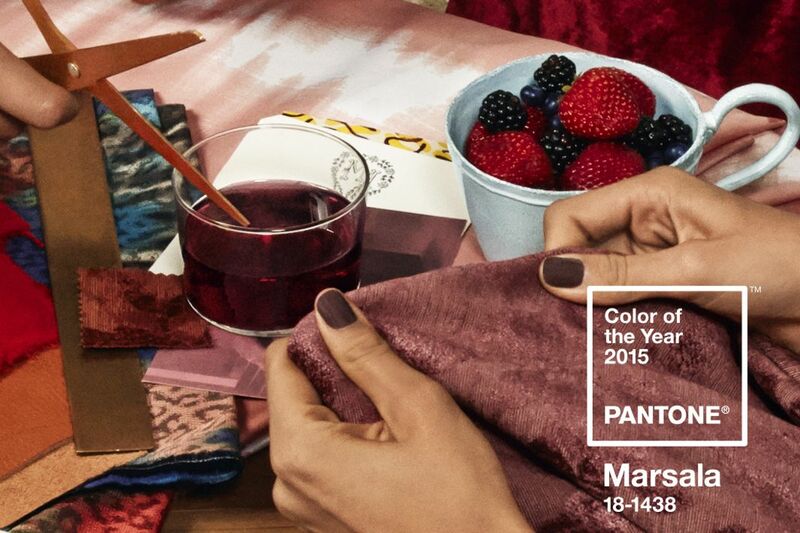 Will you be painting your walls or nails in Marsala anytime soon? Studies show that right environment can make a big difference in productivity, and companies generally keep this in mind when designing their employees’ workspace. Mashable recently published a list of design tips for a more productive office; which has us wondering: Why not apply some of these same recommendations when designing our offices at home? The logic is simple––if you’re back is killing you or your neck is stiff, you’re not going to get much work done. Fortunately, the fix is equally simple: adjust. Focus on the height of your chair and desk, and the angle of your computer monitor. Clean, clutter-free workspaces can increase productivity––plus you will spend less time searching for things if you’re organized. Consider developing a filing system for both hard copies and digital documents. And always, always back up your work. According to color psychologist Angela Wright, certain colors tend to have the same universal effect on people. Blue stimulates the mind, yellow inspires creativity, red affects your body, and green creates calming balance. Don’t forget to pay attention to the intensity of your color choice: highly saturated, bright colors will stimulate while softer, muted colors are soothing. 4. Get one with nature. Two recent studies have found that having a plant at your desk or near your workspace can increase cognitive attention and productivity––not to mention make your air more breathable! A well lit space can do wonders for how well you work. Natural light from windows and skylights is ideal; however, if this isn’t an option in your space, opt for indirect light rather than overhead.